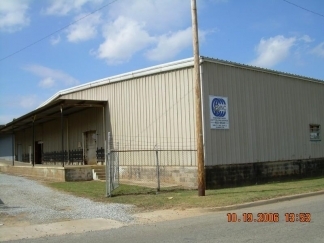 Industrial warehouse with 31,280 total s.f., 20 ft clear ht, truck height loading with 2 overhead doors, drive in ramp, sprinkler system, 3 phase electric, and crane. 4,000 s.f. office included. Northeast Albany near U.S. 19/82 bypass.